County. Despite its name, I was severely disappointed in the lack of bridges in the story (the plot revolved around a love affair between a woman and a photographer. Misleading!). It’s not that I had any particular interest in bridges itself, I just had my expectations set is all! While amazingly complex bridges are a common fixture in any city, most people take them for granted. And why wouldn’t we: we see it every day, use it every day, even walk through it every day. It also doesn’t help that most of our bridges (save for a few exceptions) are lifeless urban edifices. Spanning only 12 meters across the river Meles, this simple slab-stone, single arch bridge is in fact the world’s oldest continuously-used bridge in the WORLD! It was built around 850 BC, making it almost 3000 years old. Legend has it that the Caravan Bridge is the spot where Homer (of the Iliad and Odyssey fame) was born, with his mother Critheis naming him Melesignes, after the banks of the river Meles. 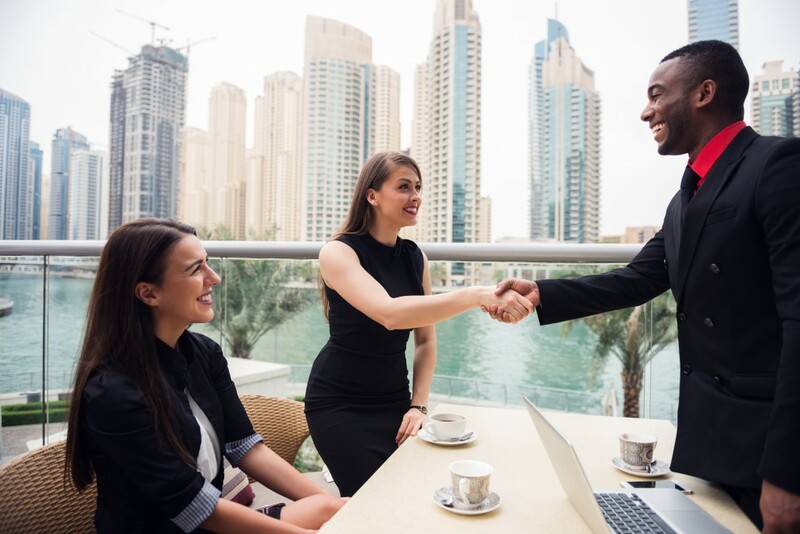 While its physical aspects make it unremarkable, its continued existence is one of its charms; imagine crossing a bridge that was once walked by the likes of Greek philosophers, saints, kings, conquerors, and generals! Named as one of the most beautiful cities in Europe by multiple magazines and travelers alike, Budapest is a city that is rife with art, architecture, and history. One of its most defining features, and one of its most visited tourist sites, is the Széchenyi Chain Bridge. Completed in 1849 by engineers Adam Clark and William Clark (not related), the Széchenyi Chain Bridge was the first permanent bridge across the Danube in Hungary and is considered one of the modern world’s engineering wonders. It was named after Count Széchenyi, one of the most important figures in Hungarian history and one of the bridge’s principal founders. At the time, residents of the city were quick to dismiss the idea of a bridge that could span the Danube: the river’s currents were fierce, and the banks would flood in random intervals. However, a combination of ingenuity and sheer will power brought the project to fruition. Despite the breakout of the Hungarian Revolution in 1848 (with an unfortunate incident involving an Austrian Colonel partly exploding a part of the bridge), the bridge was finished and re-opened to traffic. During the Second World War, retreating German forces blew the bridge up. However, the Hungarian government was able to rebuild and reopen the chain bridge just a couple of years later. 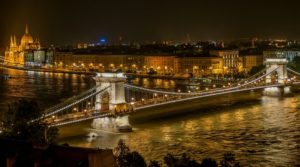 The chain bridge served to link the Buda and Pest sides of the city and soon became a national symbol of unity, economic prosperity, and the advancement of Hungarian society into the modern world. Built in 1600, the Ponte dei Sospiri was designed by engineer Antonio Contino, the nephew of then-famous Antonio da Ponte, the engineer of the Rialto Bridge. Although most tourists will visit the Rialto bridge more than the Bridge of Sighs, I’ve always found the latter to be much more interesting, romantic, and beautiful, if only because of the story behind its name. The white limestone bridge is enclosed, with stone bars serving as windows, and connects the Doge’s palace to the Prigioni Nuove, or the New Prison. It passes over the Rio di Palazzo and the views from the inside of the bridge are some of the most breathtaking in all of Venice. The story goes that condemned prisoners crossing that bridge would get one, final sigh-worthy look at their beloved city before being locked up in their cells. 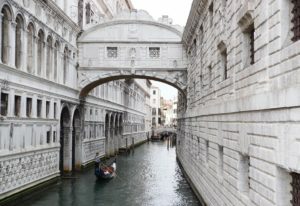 The name Bridge of Sighs was given by English poet George Gordon Lord Byron, who heard about the plight of the prisoners. Serving as both bridge and aqueduct (a building that would carry water from one point to another), the Pont Du Gard is an ancient Roman artifice that spans the river Gardon near the town of Vers-Pont-du-Gard in southern France. Consisting of three tiers of shelly limestone archways, the Pont Du Gard carried water from the Fontaine d’Eure near Uzès to the city of Nîmes. It is the best preserved elevated Roman aqueduct in all of Europe and is the highest. Built around 40 to 60 AD, the Pont Du Gard was named a UNESCO World Heritage Site in 1985 because of its significant cultural and historical impact to the people of France. Pont Du Gard is actually part of a larger system: the Nîmes Aqueduct. The Nîmes Aqueduct is a 50-kilometer long system built in the 1st century AD to provide the Roman colony at Nîmes (then called Nemausus) with fresh water from the Fontaine d’Eure spring. 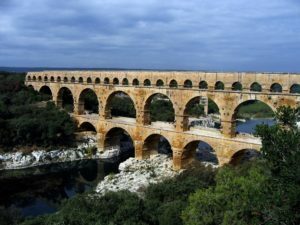 The bridge itself stands at 160 feet, and at its height carried an estimated 8 million gallons of water a DAY to the central basin of Nîmes, where it was then distributed to the citizens of the city. Although the aqueduct fell into disuse after the collapse of the Roman Empire, the Pont du Gard remained intact because of its importance as a bridge. Several centuries after the Roman Empire fell, local lords took over upkeep responsibilities at Pont du Gard by levying a toll on travelers crossing the bridge. 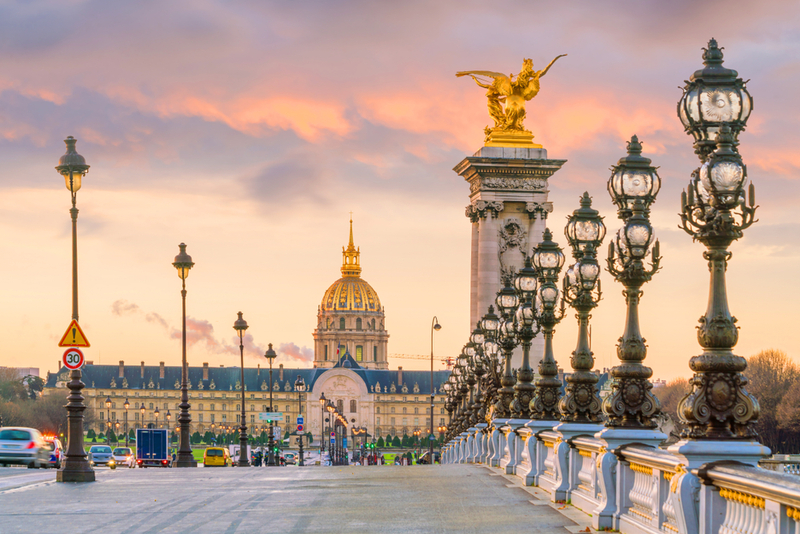 It became a major tourist destination starting in the 18th century onwards, and multiple renovation efforts have been done on the bridge since then. Today, it stands as a testament to the former glory of the Roman Empire and is one of southern France’s most important cultural landmarks. One of the most recognizable images in the world, the Tower Bridge in London was built in 1865 and is the most iconic symbol of the city. However, despite its stature as an icon, it’s still mistakenly referred to as the London Bridge (the real London bridge is located 800 meters upstream). The Tower Bridge is a combined bascule and suspension bridge capable of raising its roads to let ships pass. Upon its completion in 1894, it was one of the most technologically advanced bridges in the world and a true marvel of engineering. The Tower Bridge was built in response to London’s growing population and urban area at the time. However, building a fixed bridge would have been inconceivable because of the river Thames position as a major trade and industrial waterway. To get around this hurdle, engineer Sir John Wolfe Barry and architect Sir Horace Jones Barry designed a bascule bridge with two bridge towers built on piers, hence its name. The central span of the bridge was then split into two equal bascules or leaves, which could be raised to let boats on the Thames pass through. The two side-spans were suspension bridges, with the suspension rods anchored both at the abutments and through rods contained within the bridge’s upper walkways. Since its opening, the bridge has undergone various improvements and renovations. In 1974, the original steam engines that powered the hydraulic systems was finally replaced with all-electric engines. 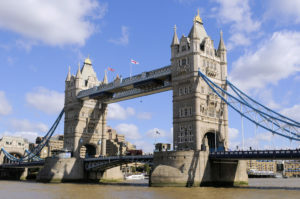 Although an icon now, initial reactions to the Tower Bridge were chilly at best, with some commenters calling it “absurd” and “pretentious” because of its gothic design. However, the Tower Bridge managed to outlive all its critics and now stands proudly as a defining hallmark of London. It’s worth mentioning, of course, that this is not an exhaustive list; in fact, this list is severely incomplete. While most people might take bridges for granted, I now have a newfound appreciation for these wonderful buildings. Not only are they a symbol of Man’s ingenuity and engineering prowess, bridges also act as powerful metaphors about bringing people closer together. 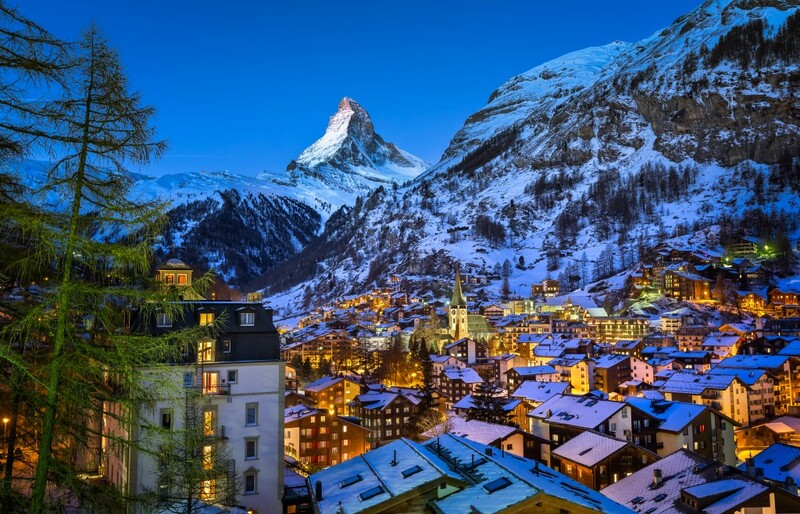 No city can survive without a bridge, and creating these structures brings prosperity and peace to wherever they are. Do you have a bridge in mind that we missed? Hit us up in the comments section!